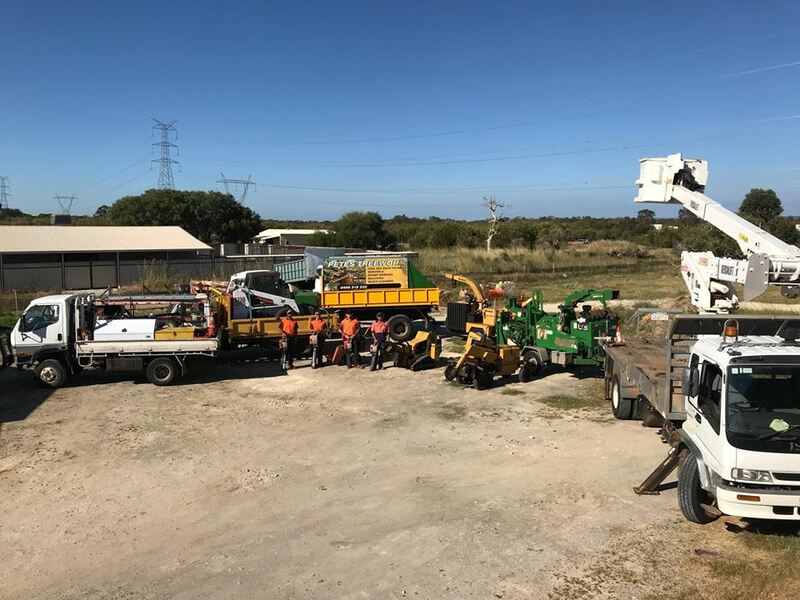 Pete's Tree Worx, garden, listed under "Gardens" category, is located at Barragup WA, 6209, Australia and can be reached by 0408315232 phone number. Pete's Tree Worx has currently 0 reviews. Browse all Gardens in Barragup WA.